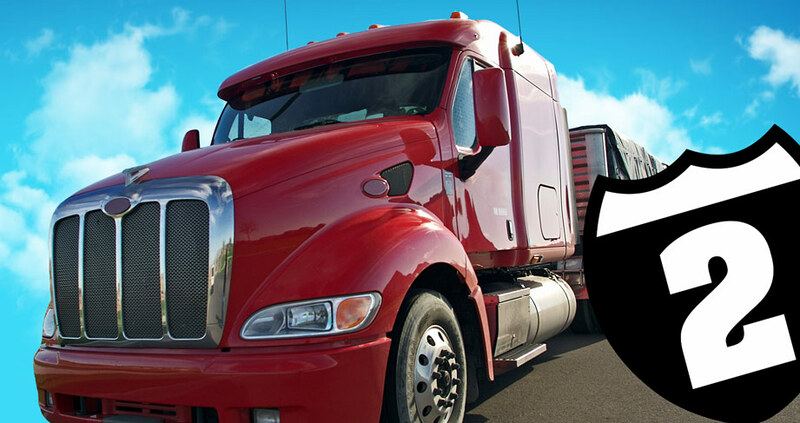 Coast 2 Coast Truck Driving School can prepare you for a new, great-paying trucking career in 4 weeks or less with one of our CDL training programs! We will help you in any way that we can if you have had a felony in the past. 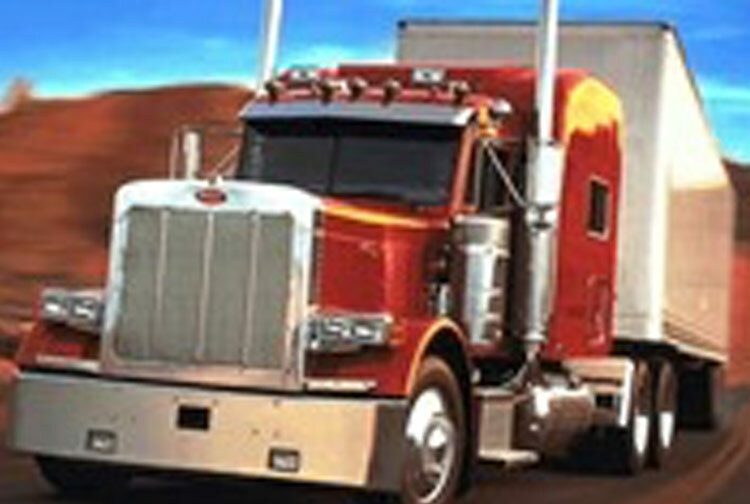 Most situations you will still be able to obtain your CDL. With most large companies they require the felony to be 7 yrs old. We have a great reputation and relationship with the major truck driving companies. I would like to let you know about my experience at Coast 2 Coast Truck Driving School. My instructors have shown the highest degree of professionalism, great teaching skills, and extreme patience, not to mention total dedication. I was very well prepared to pass the required tests in order to obtain my Commercial Drivers License. Honestly speaking, selecting Coast 2 Coast was a very good choice for me and anyone looking to become a truck driver. I had a job a week before my graduation, and really enjoy my new career. In conclusion, if anyone will ask you for a recommendation in regards to which driving school to choose, please don’t hesitate to suggest Coast 2 Coast. We take extreme pride in knowing that year after year we continue to put on the road the safest, most productive, professional fleet of drivers. Without the help of schools such as yours, our success factor might become diminished. This letter is just a small token of our appreciation to you and your staff for the outstanding job you did in helping prepare one of your former students to be come a team member and to be recognized as one of the most professional drivers an the road today. We take great comfort in the knowledge that your school will continue to provide the trucking industry with a high quality and well trained student.